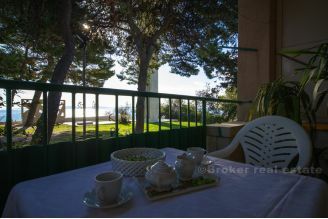 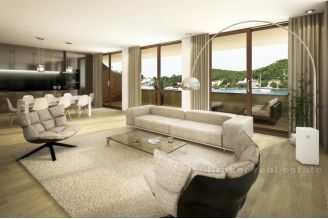 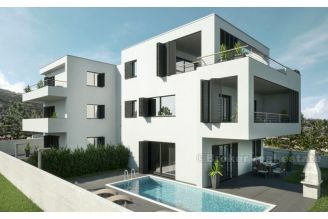 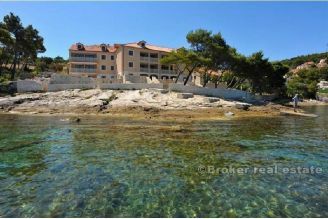 Broker.hr has largest selection of seafront apartments for sale in Croatia. 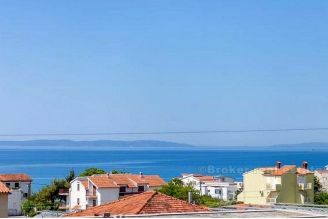 We are specialized in seafront properties for sale and holiday apartments in Croatia. 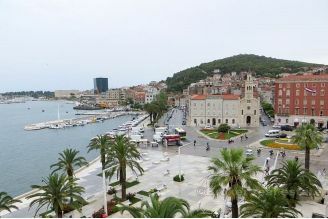 Call us on +385 21 541 000. 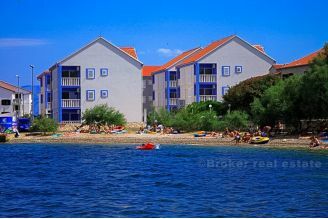 Seafront apartments are most popular real estate in Croatia. 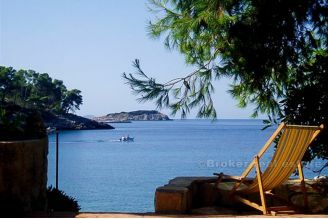 You can use them for rental purposes or vacation as they are excellent for return of investment or additional rental income. 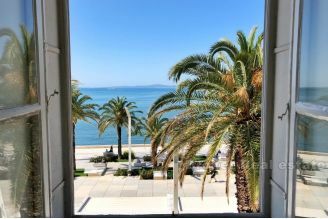 For personal seafront apartment offer send us your request!